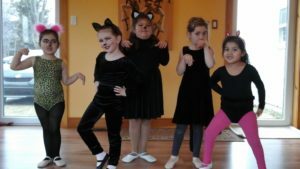 Dance Debut’s 30th Anniversary show: ‘It’s a Cat’s Life’ features dancers 3 years and up from Cheticamp, Belle Cote, Margaree, Inverness, Mabou, Waycobah, Wagmatcook, Whycocomagh, Port Hood, Judique, Port Hawkesbury, Auld’s Cove, Havre Boucher, Louisdale, St Peter’s and beyond. 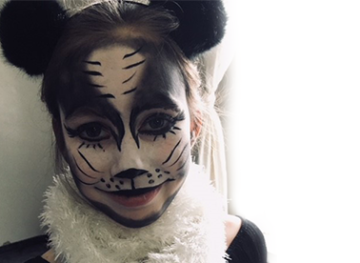 Exploring elements of character building and expression throughout the year, the dancers have focused on tap, jazz, ballet and musical theatre this year to create their cat characters and dance skills. Building their costumes and make up to represent their personal cat character has been a new adventure, as well as changing dance steps from the traditional look to the ‘CAT’ look. We look forward to sharing our adventure with you on Friday, May 11 for our annual recital. Show starts at 6:30 pm. Tickets on sale online beginning Sunday, April 15.